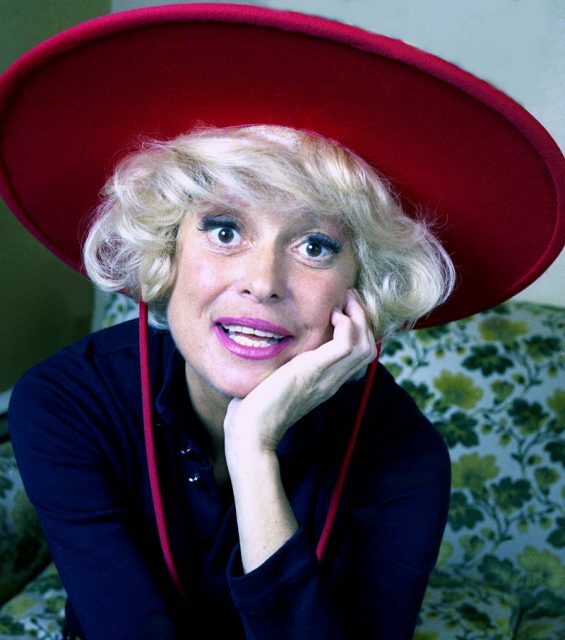 Carol Channing, the bubbly, unstoppable singer and actress best known for her Tony Award-winning role as Dolly Levi in the hit Broadway musical Hello Dolly!, passed away at the age of 97, her publicist, Harlan Boll, told the media on January 15, 2019. Fellow stars of the stage and screen, including Hamilton creator and star Lin-Manuel Miranda, paid tribute to Channing on social media. 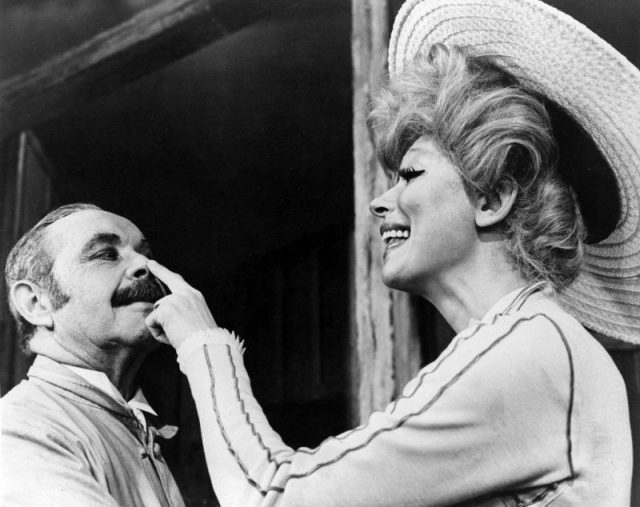 Channing left her lasting mark in the title role of the 1964 Jerry Herman musical Hello, Dolly! 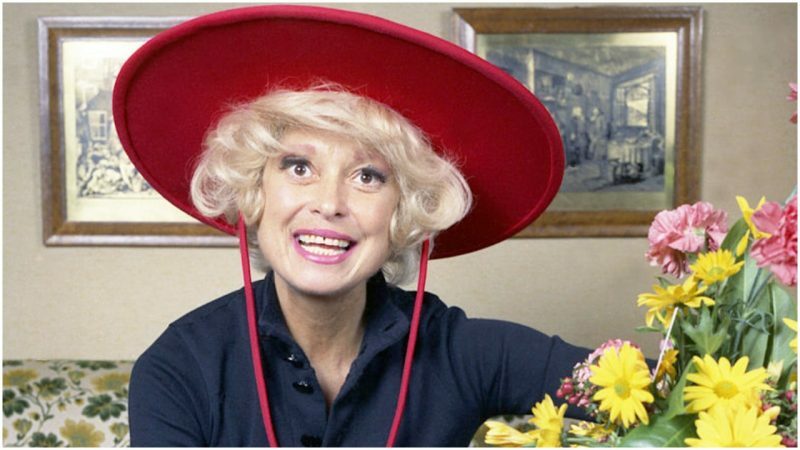 Over three decades, she appeared as the matchmaker Dolly Gallagher Levi some 5,000 times on Broadway and on the road. She missed exactly half of one performance, when she succumbed to food poisoning in Kalamazoo, Michigan. Channing brought audiences to their feet night after night in a revival of Hello, Dolly! when she was 74 — appearing at the top of the staircase singing, “Wow, wow, wow, fellas, / Look at the old girl now, fellas,” in her scarlet gown and jewels, her blonde hair crowned with red plumage. 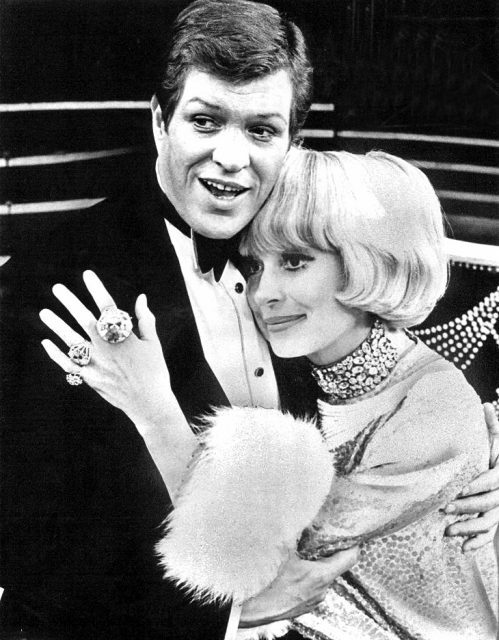 Peter Palmer and Carol Channing in Lorelei (1973). 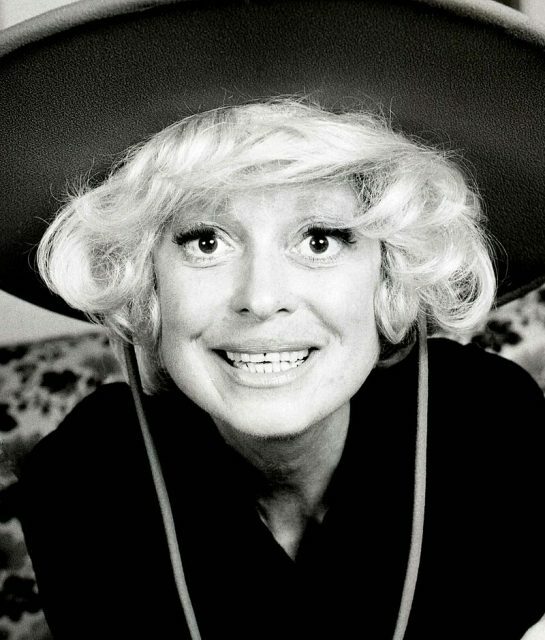 Carol Channing was born in Seattle on January 31, 1921. Her parents were Christian Scientists. Her mother was German Jewish, and her father was biracial. 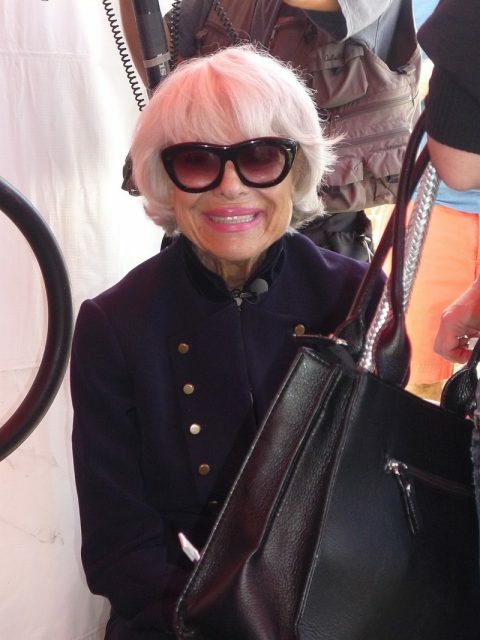 She was introduced to show business while helping her mother deliver newspapers to the backstage of New York theaters. Her first job on stage was in the play No for an Answer, starting January 5, 1941, at the Mecca Temple. She was 19. 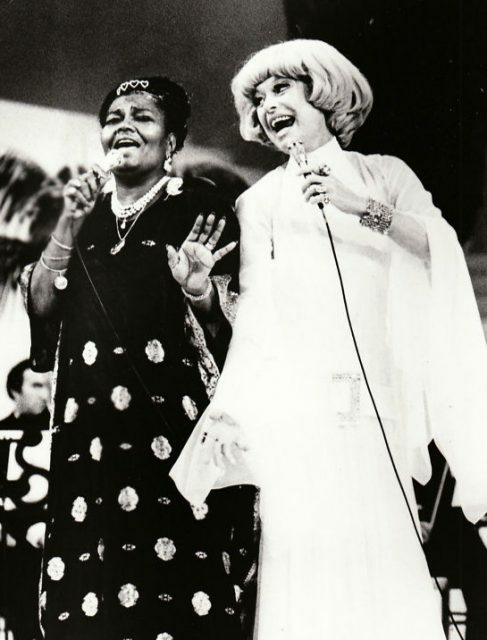 Carol Channing performing with Pearl Bailey in 1973. Channing was replaced by Marilyn Monroe in the film. The show ran almost two years on Broadway; in the next decade, Channing appeared in three other shows and created a nightclub act that toured the country. Hello, Dolly!, with a score by Jerry Herman, opened on January 16, 1964. It won 10 Tony Awards, including one for Channing as best actress in a musical. She married four times, and had one child, a son, who survived her.